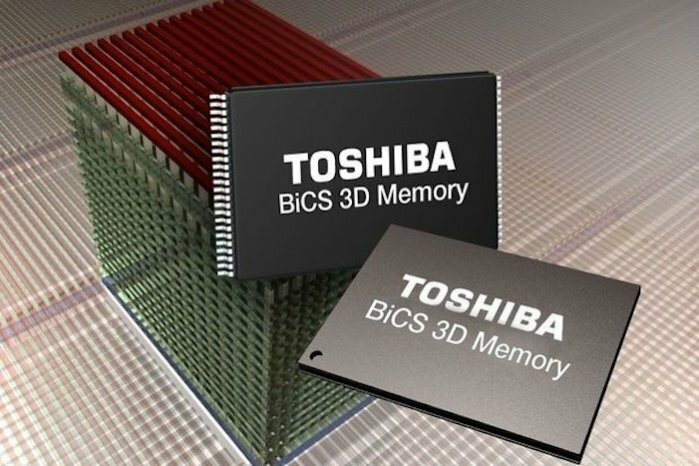 The Nikkei Asian Review has reported that Toshiba may sell a 20 per cent stake in the memory business for between $1.77 billion and $2.65 billion, "while retaining a majority stake and keeping the new company in group earnings." Toshiba's solvency and fundraising ability are presently in doubt because of a $1.9 billion accounting scandal and a huge loss related to the purchase of a U.S. nuclear plant business. The company, which invented NAND flash in the early 1980s, had been considering spinning off its semiconductor operations and selling a partial stake to Western Digital (WD) and others, as it tries to cope with a massive impairment loss in its U.S. nuclear power unit. "Seagate and Western Digital used to believe that vertical integration was necessary in order to compete in the SSD market, although Seagate appears to have changed its tune," Handy said. "A captive source of supply is a good thing to have during a shortage, but can be a millstone during an oversupply." According to one report, Western Digital (WD) is none too happy about Toshiba's plans to sell its memory business. 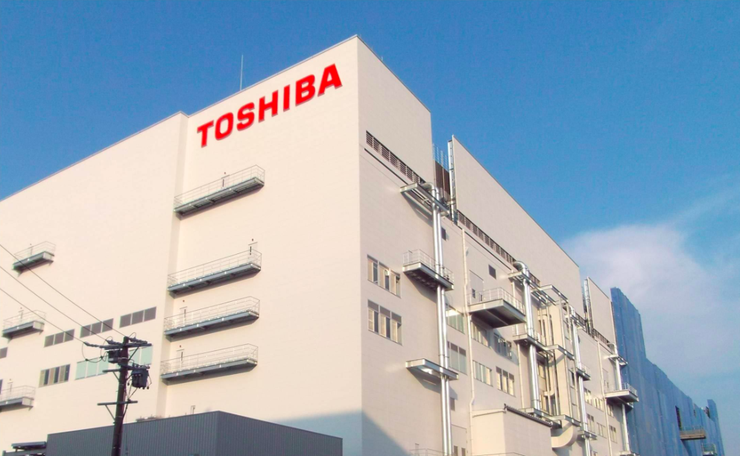 WD reportedly sent a letter to Toshiba telling it the proposed sale breaches a joint-venture agreement as part of the FlashAlliance to build flash fabrication plants in Japan, which are operated by Toshiba. 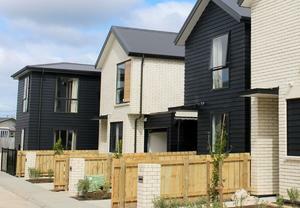 WD's SanDisk holds a 49.9 per cent share in the FlashAlliance and a Toshiba has a 50.1 per cent share. "From the perspective of national security there are significant concerns that Japan will lose control of an important technology, and that it will be owned by a company from a country that has a difficult history with Japan," Handy said, referring to China and Foxxcon. "From WD's perspective it's really strange, since they have a very good working relationship and understanding with Toshiba, but not necessarily with the buyer.